Are you considering sending your child to a private school vs. a public school and wondering what options are available? 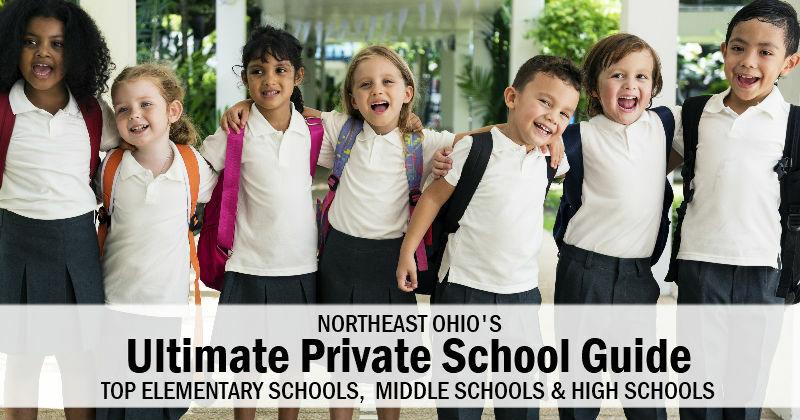 Thankfully, Northeast Ohio offers a variety of top private school options for all ages and interests. Including parochial schools where your child will grow in both faith and academics, independent non-secular schools, all boys or all girls schools and college prep options. 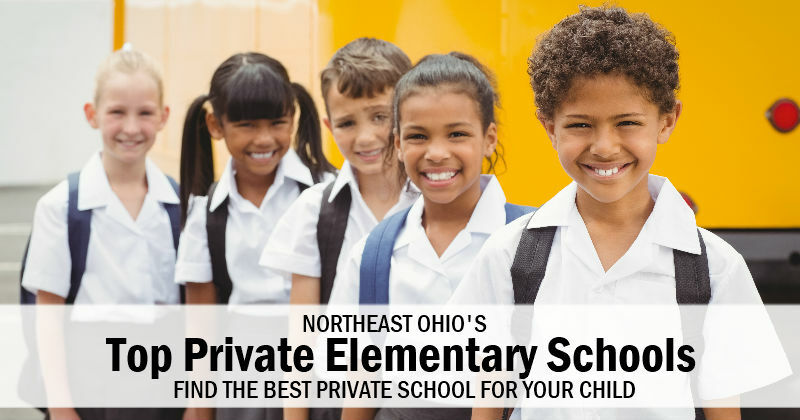 Our extensive Northeast Ohio Private School Guide will help you find a school that is perfect for your child. 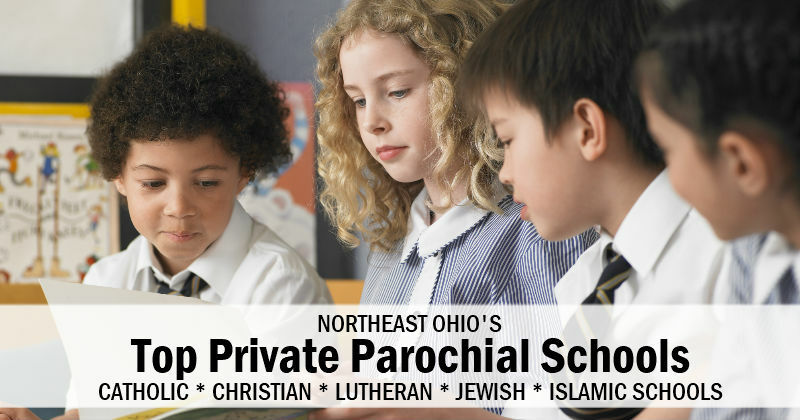 Private Parochial School Guide – Catholic School, Christian School, Lutheran School, Jewish School and Islamic School options across Northeast Ohio. Use our extensive parochial school guide to help you find a school that aligns with your families values. 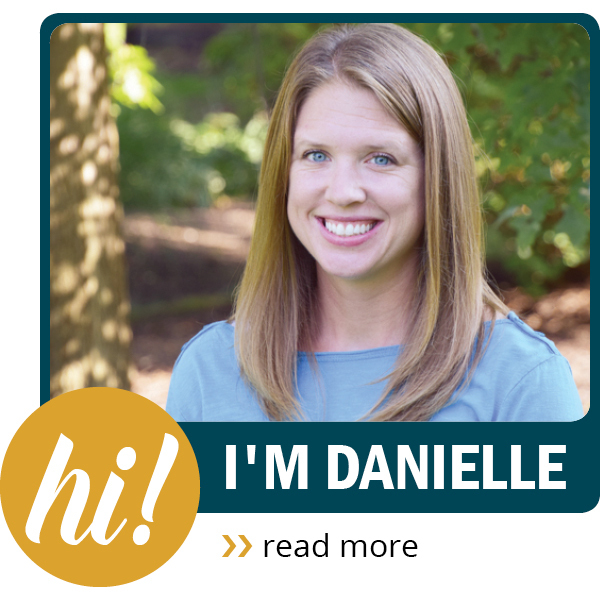 Private Elementary School Guide – Sending your child to school is an important milestone and one that requires thoughtful planning and consideration. It is never too early to begin evaluating school options and our extensive list of local private elementary schools will help make your decision process easier. Private Middle School Guide – Middle school is an impressionable time for kids and choosing a school that will accommodate your child's needs is important. If you plan to send your teen to a private school, our extensive list of local private middle schools will help make the school selection process easier. 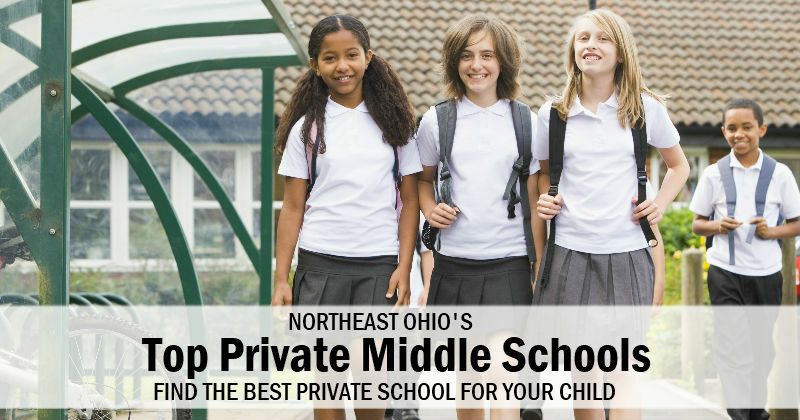 Private High School Guide – Information on the top private high schools in Northeast Ohio. It's never too early to consider what high school your child will attend to help prepare them for college and beyond.